The 2018 RAM Truck Harvest Edition Chassis Cab was added into its roster. It will be available in single rear wheel and dual rear 3500 configurations, as well as in 4500 and 5500 Chassis Cab duallys with 60-inch to 80-inch cab-to-axle lengths. A choice of either Regular or Crew cab is also available. Moreover, the 2018 RAM Truck Harvest Edition Chassis Cab’s standard features include a transfer case skid plate, large front tow hooks, fog lamps, side steps, rear back-up camera, chrome grill, door handles, and mirrors, 18-inch aluminum wheels for the 3500 configuration, and 19.5-inch alum wheels for the 4500 and 5500 configurations. The 2018 RAM Truck Chassis Cab’s interiors won’t disappoint either. It has an 8.4-inch color touchscreen with navigation, Apple CarPlay, and Android Auto as well as 4G Wi-Fi capability. You can also have access to Sirius Weather that can be a great help for farmers and ranchers. The 3500 configuration starts at $43,990, while the 4500 configuration starts at $48,140, and the 5500 starts at $49,240. The aforementioned costs are exclusive of destination charge worth $1,695. 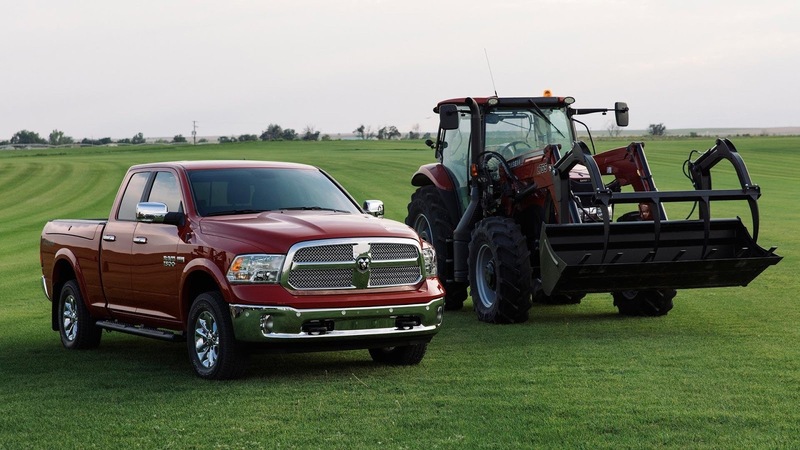 The 2018 RAM Truck Harvest Edition is available at Ram Certified Agriculture Dealerships. Likewise, Ram Certified Agri Dealers also offer a package that includes discounts, vouchers and subscriptions with other farming companies.